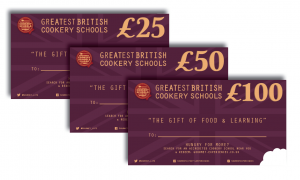 A leading chef academy which was named ‘People’s Choice Best Small Cookery School 2015’. Michelin-starred chef Mark Treasure was appointed Chef Director in January 2017. 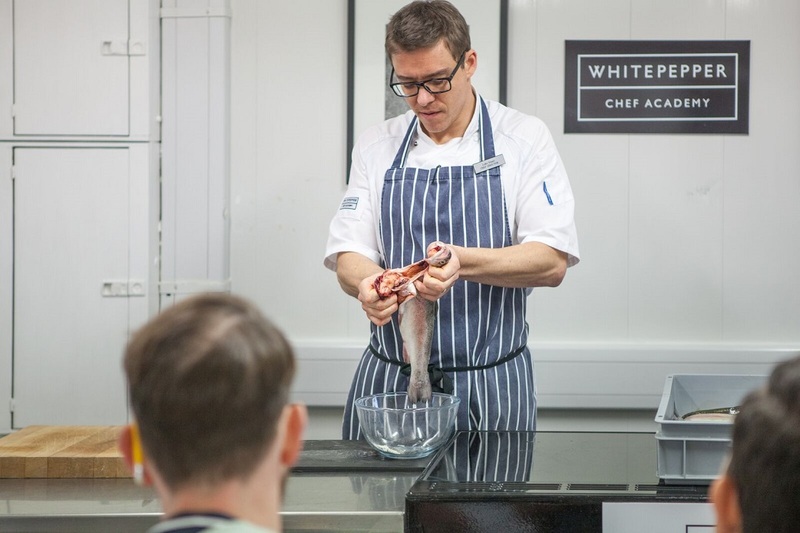 Professional training prepares students for the commercial kitchen, assists food entrepreneurs realise their dreams or provides necessary life skills to those on a gap year. Lessons for amateur cooks include full day or evening courses in getting to grips with the skills needed in producing dishes from around the world. New to 2017 is a five-day patisserie masterclass attracting professionals and enthusiasts in equal measures.